Get in touch with us if you like a strong cedar fence in San Jose and the best customer service. Committed to meeting the needs of each customer, our company can assist you with your fencing needs. We have a long experience in cedar wood and all kinds of outdoor structures. When it comes to fencing, you want a durable structure and reliable service that won’t cost an arm and a leg. 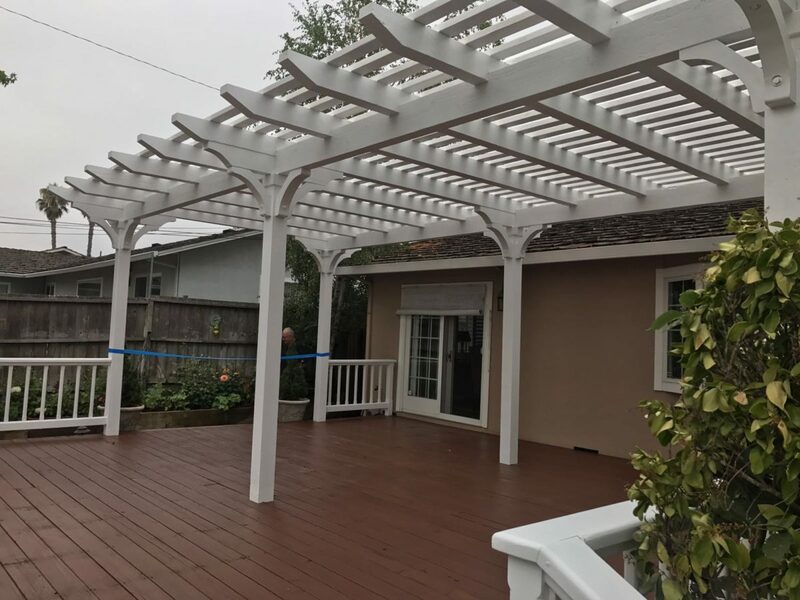 You will find anything you need at Quartz Decks & Pergolas San Jose. Want your wooden cedar fence in San Jose, California, to stand out? Call us. Not only can we help you with your choices about style and design, but also ensure the new fence is built and installed properly. All wood species are special. Cedar is very popular for its attractive looks but also moderate maintenance and good price. We work with local cedar fence builders, who have experience in such wood species. Equipped to construct fencing of cedar, the pros stick to the plans and build durable structures to ensure their longevity and stability. 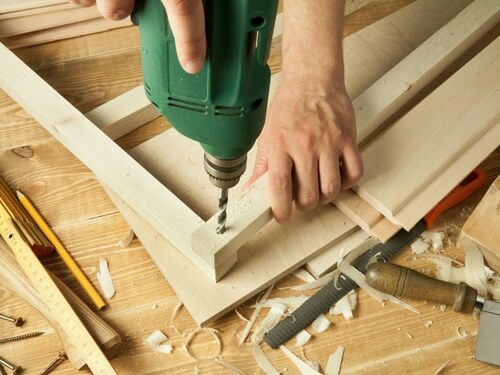 All builders are skilled, licensed, and certified. They have been doing this job for many years and have delivered high quality cedar fencing in all kinds of sizes, styles, and designs. Whatever you choose for your property, you can rest assured that your custom cedar fences will be constructed with great attention. Need help sketching the best wood cedar fence for your property? 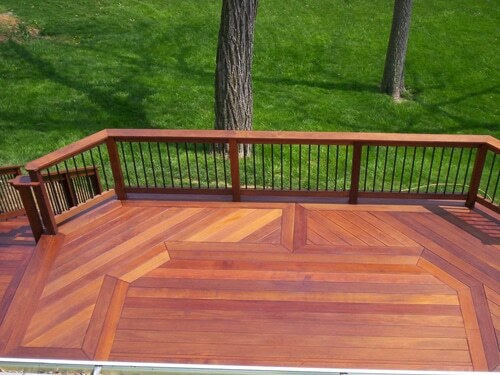 Rest easy knowing that all fencing projects are handled by experienced contractors. Your assigned contractor will help you from day one with your ideas, styles, and final design. He will supervise the project to ensure the fence is constructed on time and properly and all your needs are fully covered. Cedar fence installation is performed by experts in the business. The fence installers come as arranged and are ready to confront any possible problem in the landscape. Whether there are slopes or the ground is hard, they can deal with all issues and will dig to install the posts right in order to provide the necessary fence stability. 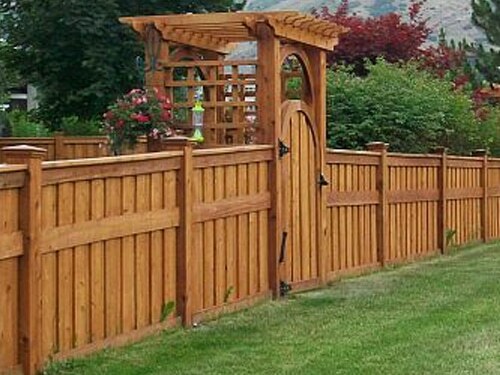 Your cedar fence is designed, built, and installed in a professional manner. There are no short cuts, delays or sloppy work with us. We aim at providing the best customer care and quality San Jose cedar fence construction and installation. With our help, your new fence will protect and beautify your property for a long time. Give us a call if you want to set up an appointment.